Every year the team at The Knot ask their readers “What is the best decision you made when planning your wedding?” By far, the most popular answer is always “hiring a wedding planner”. With a significant financial investment, and between 200-400 hours of planning for the average destination wedding, it is no wonder that most couples are grateful to have a skilled wedding planner at the helm, helping them navigate the waters and all the numerous details of their wedding. A professional wedding planner will offer you sound budget advice, vendor recommendations, contract negotiations, timeline creation, along with flawless execution on your wedding day. The right wedding planner will actually save you a substantial amount of money, as well as save you time, and afford you peace of mind before and during your big day. Do you want to play an active role in planning your wedding? Would you like to be confident that a professional wedding planner is taking care of all the last-minute details on wedding day, making certain you haven’t missed anything and allowing you to relax? Are you an extremely organized and detail-oriented person, with the time to devote to planning your wedding? Or are you able to find room in the wedding budget for a full-service wedding planning package? Depending on the size and intricacies of your wedding, often an Event Designer is the appropriate choice. 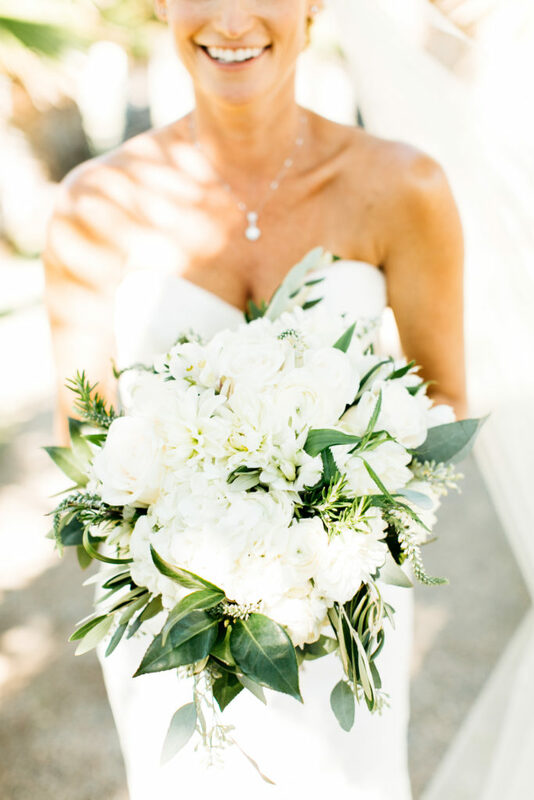 This is an expert who specializes in floral, as well as event design. Depending on your wedding, this may be able to be handled by your wedding planner. These are all the questions to discuss with your venue and your wedding planner, during the initial planning phase while you are creating your wedding budget. Is décor and design the most important element of your wedding? Are you confident in your organizational skills, but not in your creativity and your ability to design the wedding and manage all the various vendors? Do you know precisely what you want for your wedding, but you have no idea how to execute it? Do you want assistance with the design from a skilled professional who is very familiar with your venue?